While I was thinking what different recipe should I post so that I meet both theme requirement, I saw Peddu walking around with the cover of the popsicles that I used for making Kesar Kulfi. 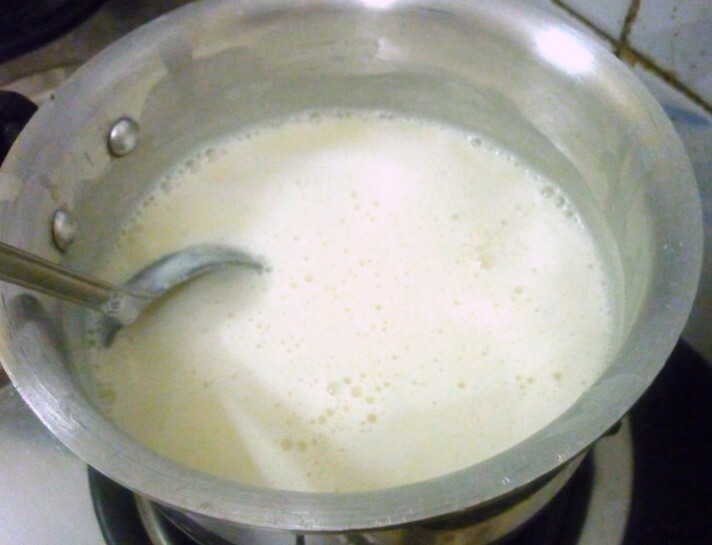 He remembers that kulfi all of a sudden and asks me when I was going to make it again for them. That struck that I could very well make it again this time with chocolate flovour as my kids forever love anything chocolate. First time I went to the supermarket I picked a pack of heavy cream, totally forgetting that I would need unsweetened khova and not cream. Well the day I was making it I realized my mistake and went about so many shops to get hold of the khova, everywhere it’s mostly sold as sweetened khova. Finally I found the place that sells wholesale and they won’t sell 100 gms. 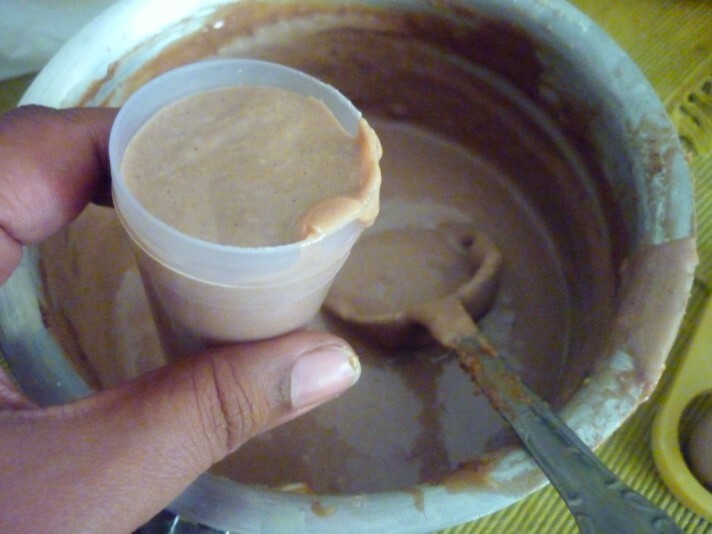 So I convinced them to give me 200 gms and back to making the chocolate flavored kulfis. I also added chocolate chip as extra attraction. 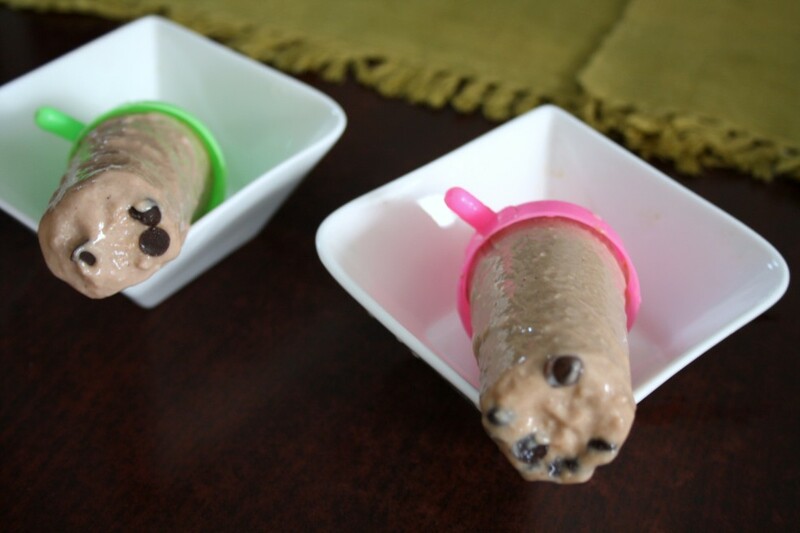 I followed the same recipe as for Kesar Kulfi, adding cocoa powder and chocolate chip to make Chocolate Kulfi with Chocolate Chip. The kids are having a feast with Chocolate Kulfi and Chocolates. That reminds me that I have to use that cream to make ice cream. Well it’s a chocolate heaven at home these days. 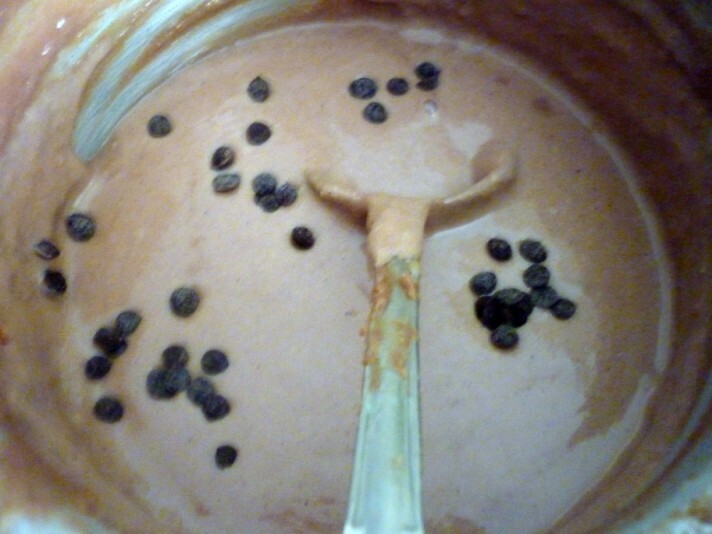 When you see the back of your ladle covered you are done..
Place the chocolate chip on the bottom. 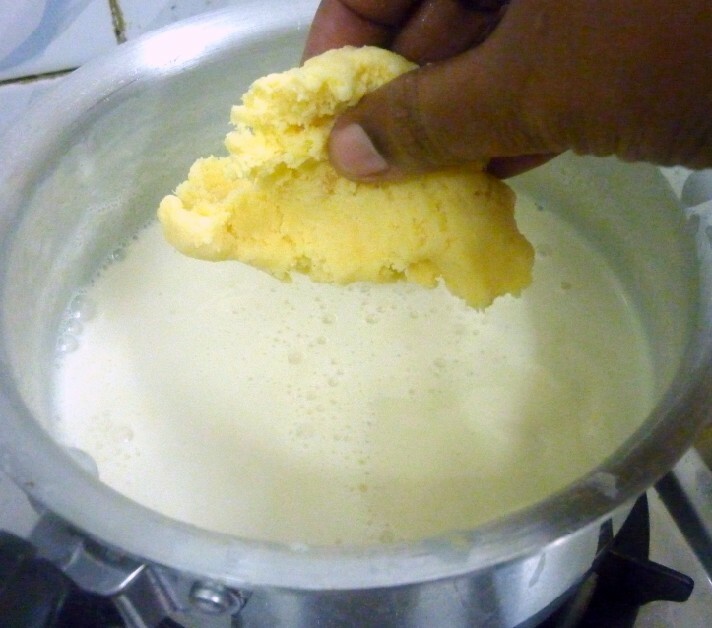 Add the rest to the kulfi mix. 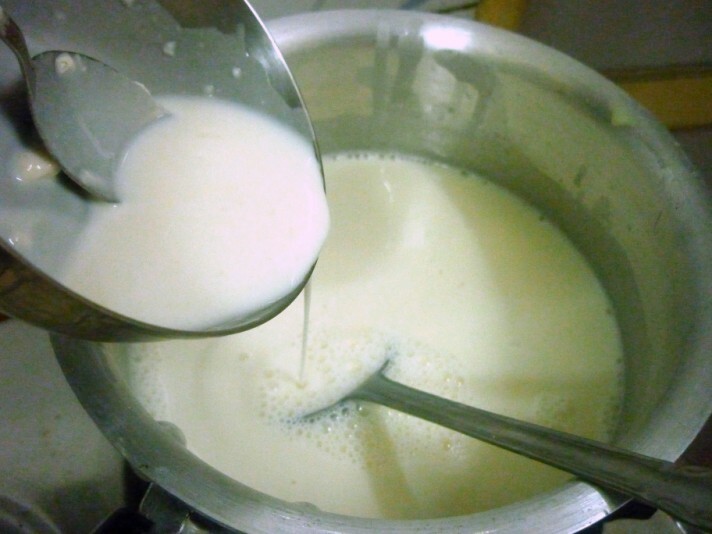 In a bowl, take the flour and mix with milk to form a smooth paste. 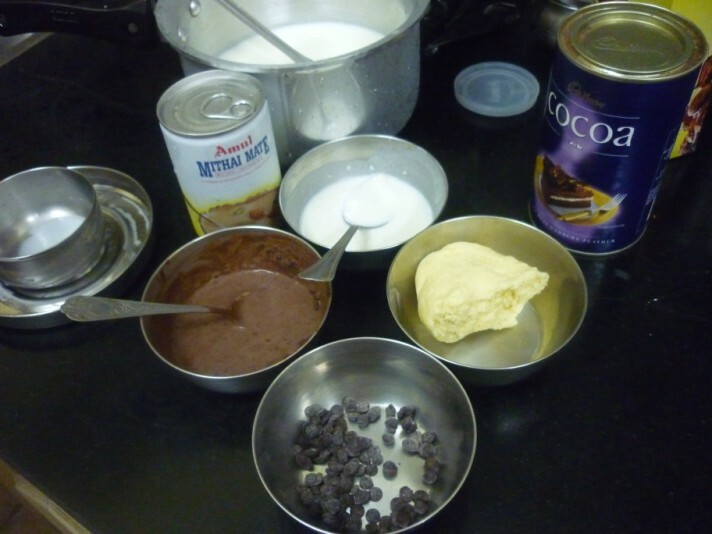 Likewise, blend the cocoa powder to a smooth paste. 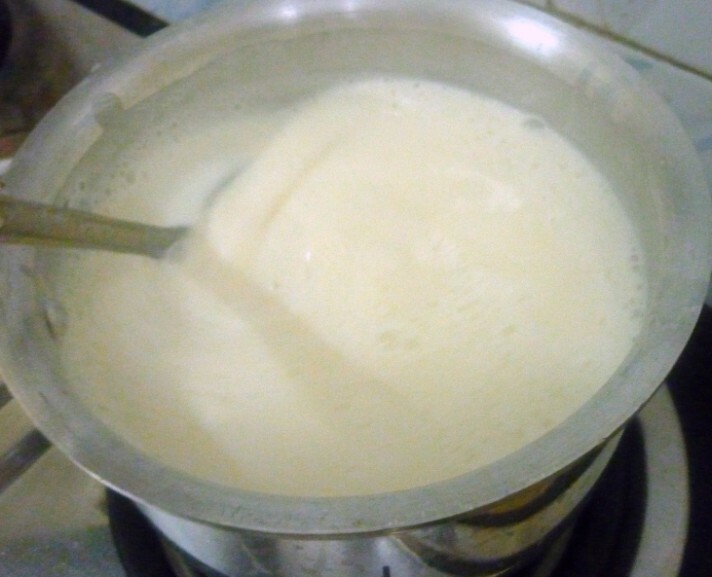 Then put it back and bring it to boil, while you are constantly stirring. 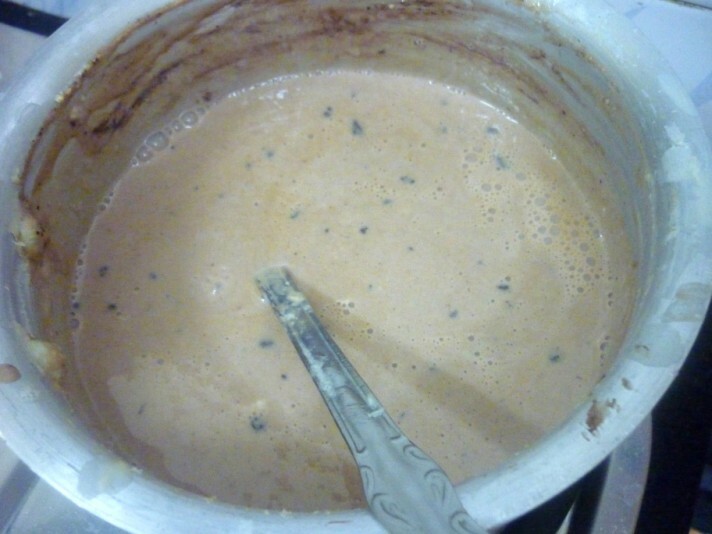 At this stage add the cocoa mix. 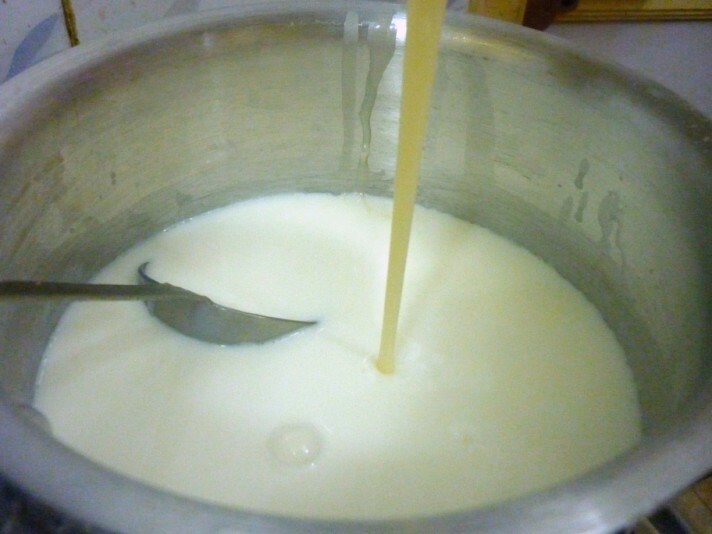 Stir well and continue cooking. 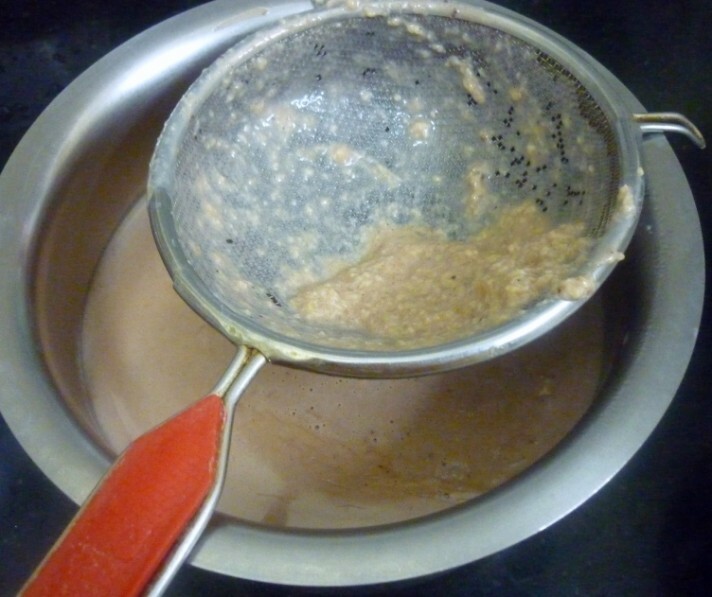 When it really boils out, simmer and continue stirring for 5 mins in simmer. 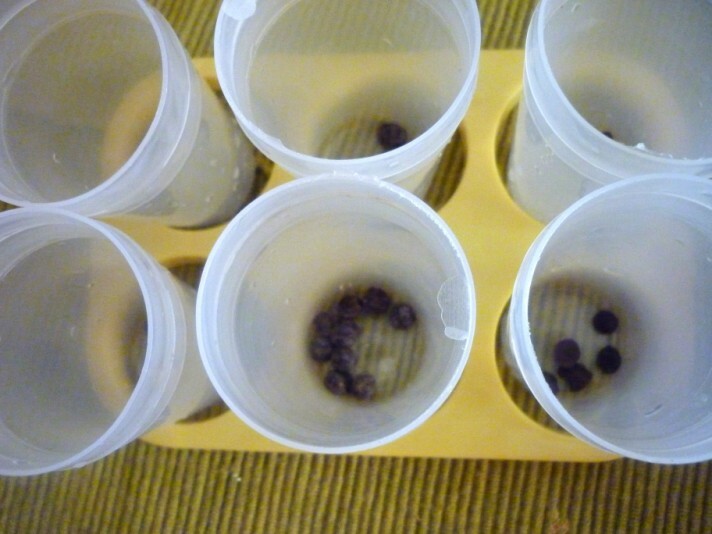 Wash the moulds, add the chocolate chips to the bottom. 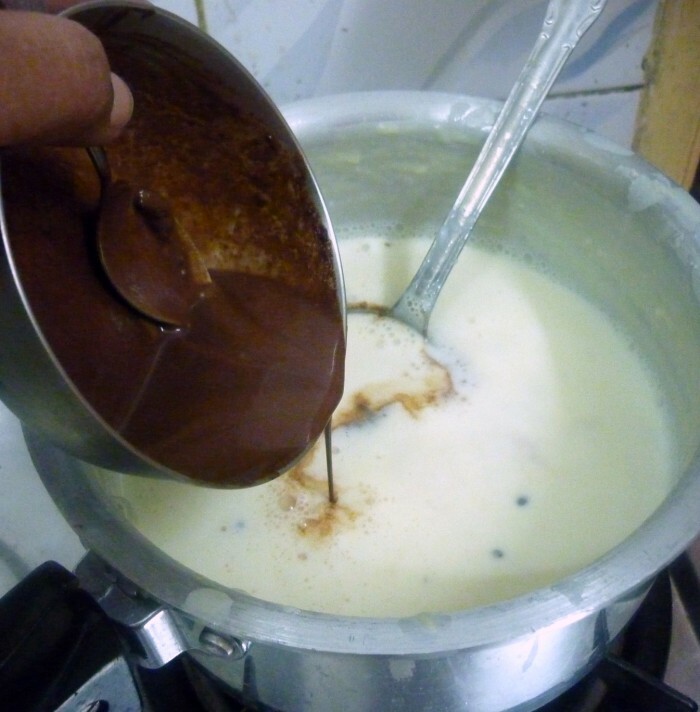 Once the chocolate kulfi mix is cooled, mix in chocolate chips. 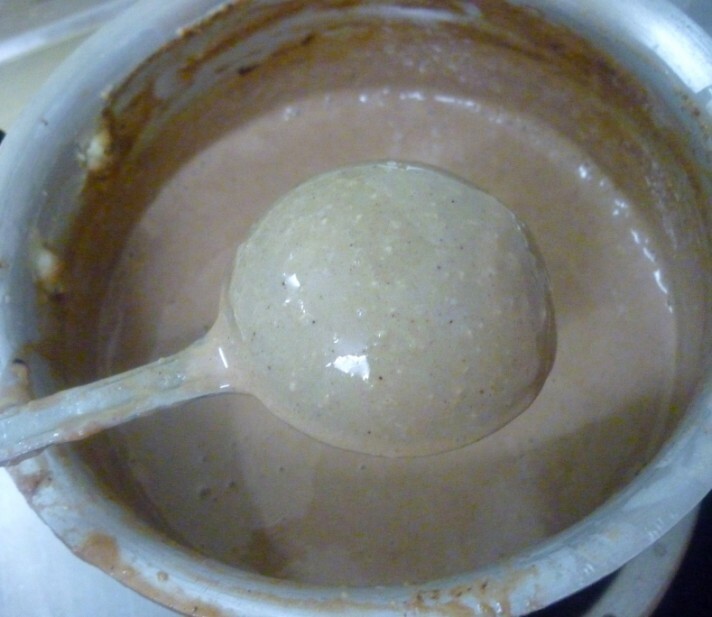 I got to taste this chocolate kulfi just a wee bit and know it was so delicious. If you are a chocolate fan, I am sure you would want to try this! Overnight is mostly enough, but freeze for some more hours if it’s not enough. 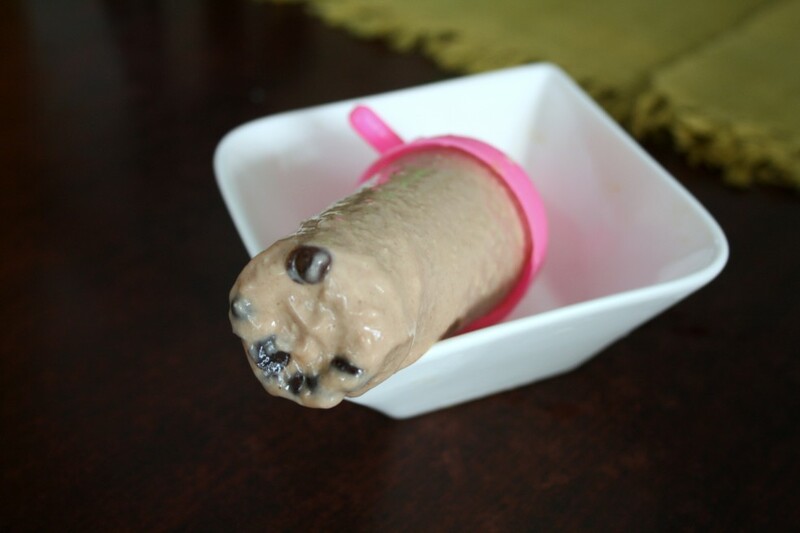 i love kulfis..yours look very tempting..loved it! 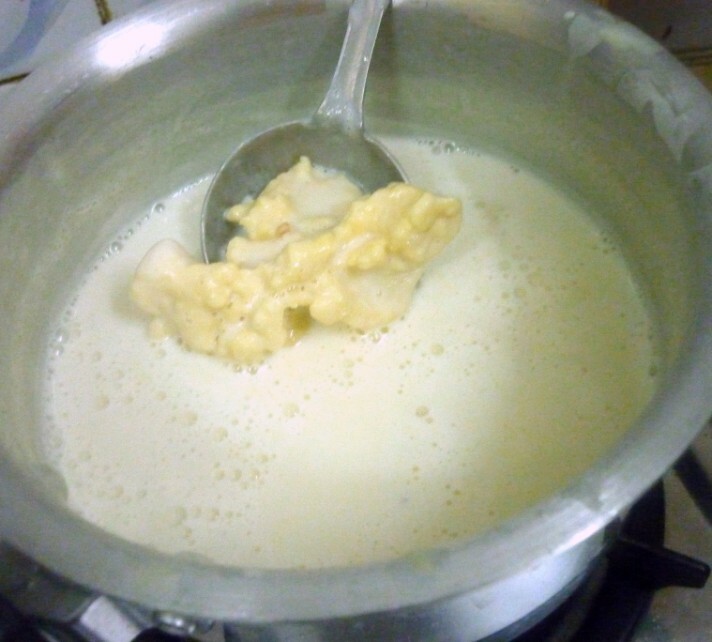 Yum yum, feel like relishing those super tempting kulfi. 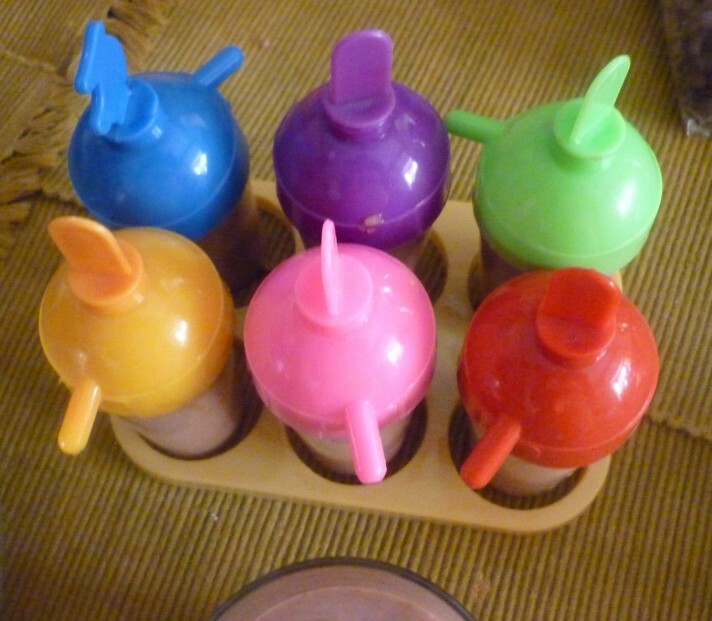 loved those kulfi moulds Valli 🙂 yummy recipe too – I too make it almost similar to this. nice doing the BM with you ! 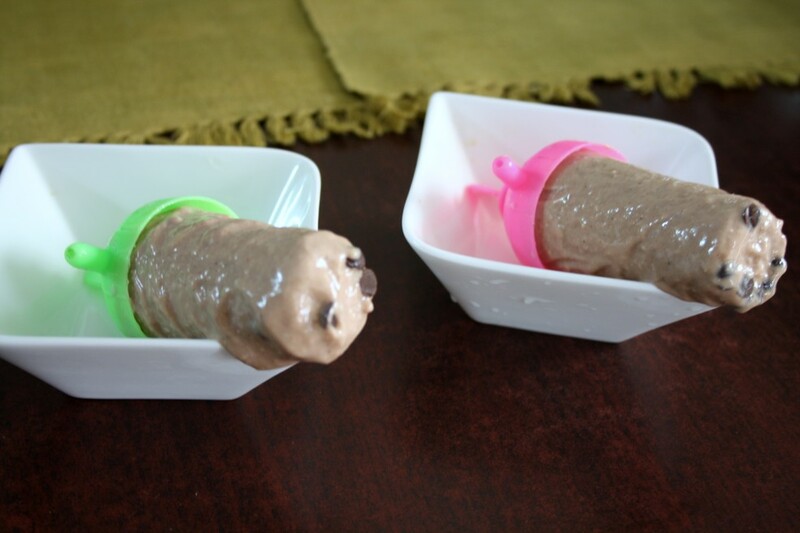 summer recipe is ready for my kids. 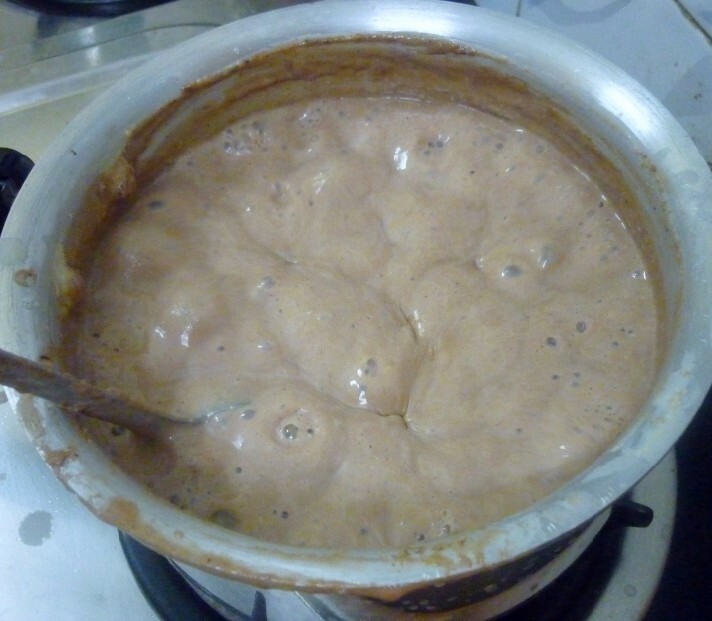 Delicious variation of the usual kulfi..
Yummy choco kulfis. Very interesting touch. A terrific summer treat. 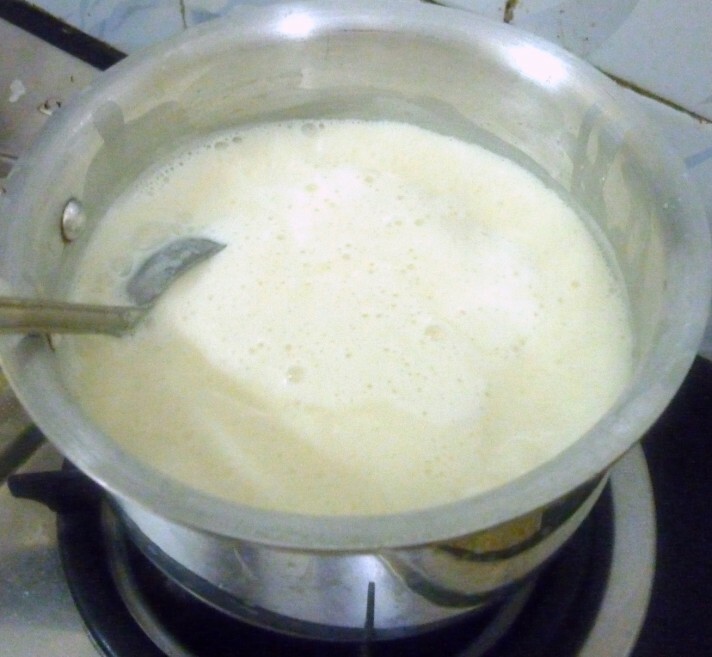 I remember the good old days when the Kulfi man used to come to our street around 9-ish in the night and how i used to pester my mom to get me some..
Yummy kulfi! Will try it out in summer….kids would love it! 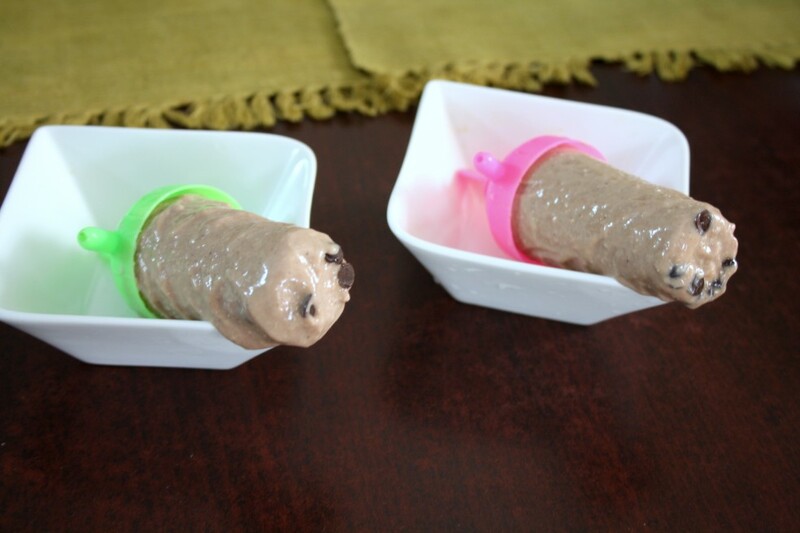 Chocolate kulfi is sure a delicious idea Valli.